Great news for people who love sports but hate couches, I guess. 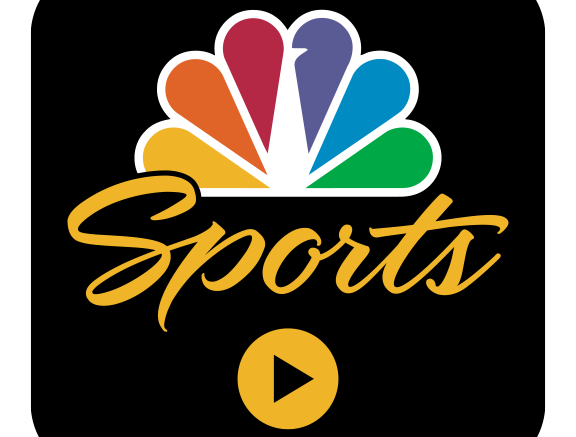 NBC has announced that they will be live streaming the Super Bowl this Sunday at nbc.com, nbcsports.com, and using the NBC Sports app on mobile devices. This means that if, for some reason, you aren’t able to devote half a day to watching two of America’s teams duke it out, you can still catch up on the action. Of course, if you are at home, you can watch the game on satellite or with a TV antenna. Watching with an antenna will actually give you the best experience, with the best quality and as a bonus you’ll get to see the plays between 2-5 seconds before anyone else sees them, due to the time lag presented by satellite or streaming. I’m pretty sure this isn’t the first year that this has been attempted, although I will say that it didn’t work terribly well in past years. Hopefully NBC is using all that bandwidth they’re preparing for the Olympics in service of the big game, so unless your local circuit is clogged, you shouldn’t have too many problems. While the Super Bowl’s appeal has faded in terms of high-profile commercials, the quality of the games has improved, and really that should be why you watch. Let’s just hope that there are no malfunctions of any kind, no deflated balls, no streaming issues, no power failures, and with Justin Timberlake making a return after a decade, no other malfunctions of any kind. That would be a welcome change for a game that has been marred by distractions for far too long. How much does it cost to upgrade to DIRECTV Genie? Which is better, a headend or individual receivers?